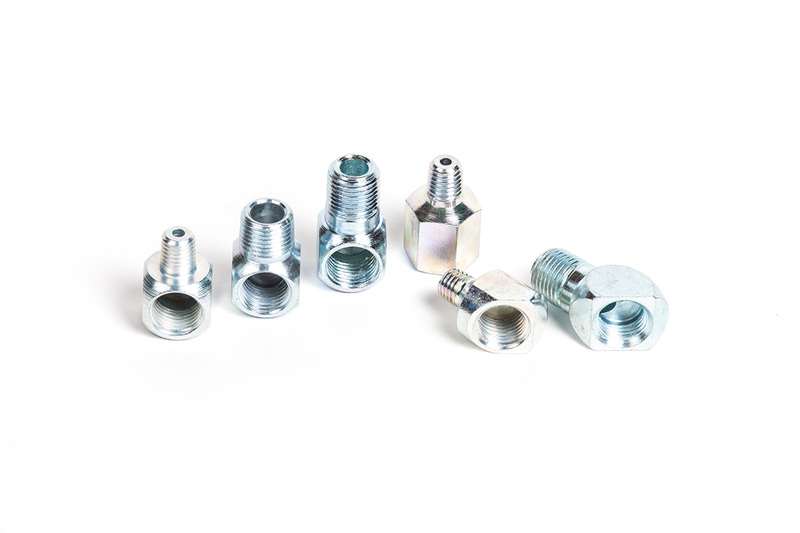 We sell adapters in nickel plated steel, brass and stainless steel. We also carry some “specialized” adapters. *** ITEMS IN BOLD FACE ARE SPECIALIZED ITEMS AND SUBJECT TO AVAILABILITY. MINIMUM ORDER MAY BE APPLICABLE.